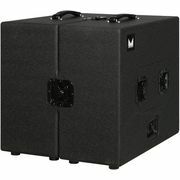 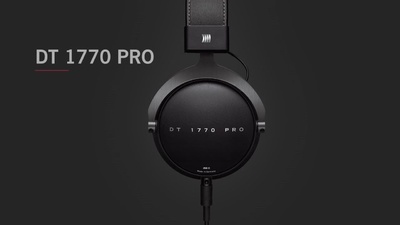 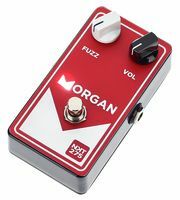 On this page you will find an overview of the current offers, popular product categories, bargains and remaining stock as well as many interesting facts about Morgan Amplification. 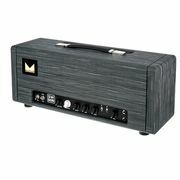 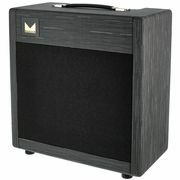 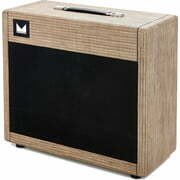 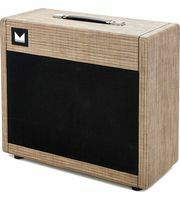 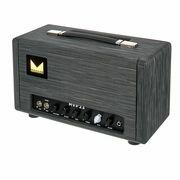 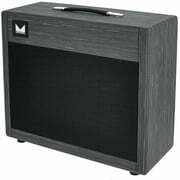 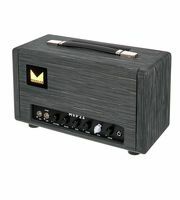 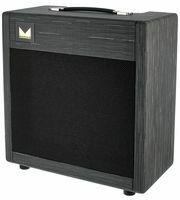 If you would like to see a list of all products from Morgan Amplification, then please click here. Morgan Amplification products are exclusively produced in factories in United States. 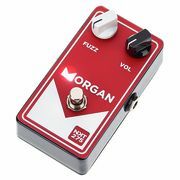 Currently we hold a total of 22 Morgan Amplification products - 18 of them are currently in stock . 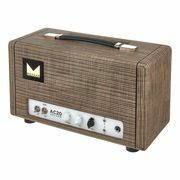 At the moment you can find a total of 275 media, tests and reviews on Morgan Amplification products - among them the following 214 product pictures, 14 different 360 panoramic views, 36 sound samples and 11 customers' reviews. 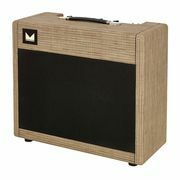 We also offer our 30-Day Money-Back Guarantee for Morgan Amplification products, a 3-year warranty, and many additional services such as qualified product specialists, an on-site service department and much more.